The last manned lunar mission to date, Apollo 17, left Earth on 7 December and landed near the south-eastern edge of Mare Serenitatis, in the valley of Taurus-Littrow - a veritable geologist's paradise. Because this was to be the final manned expedition in the Apollo series, serious consideration had been given to the landing site. All of the high priority regions were revisited and examined by scientists, geologists and other lunar experts, and many were excluded for either scientific or operational reasons. This left three potential sites under final consideration: the seventy-five-mile-diameter Alphonsus crater east of Mare Nubium, the central peaks of the slightly smaller Gassendi crater to the north of Mare Humorum, and the Taurus-Littrow valley. In order of priority, there were several primary objectives to consider in assessing these three sites. The principal priority was to obtain clean samples of old highlands material in an area far removed from the Imbrium basin, where three landings had already taken place. The elimination process had ensured that all three of the final candidate sites were at least 500 miles from this area. The second goal was to investigate the possibility (and associated detritus) of lunar volcanic activity in the previous three billion years, which was considered crucial in understanding the thermal evolution of Earth's nearest neighbour. Another, lesser, consideration was that of orbital science. Planners wanted orbital ground tracks that had minimal overlap with those of the two preceding manned missions, so that the gathering of new information could be maximised. At the time of selecting a suitable landing site for Apollo 16, Alphonsus crater had been regarded as the primary objective for Apollo 17, as it had the dual advantages of allowing both the sampling of highland material in the crater wall, and that of volcanic material in several dark-halo craters on the floor of the crater. 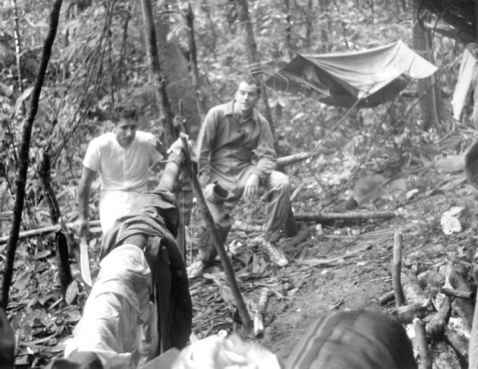 However, concerns were later expressed that highlands material in the crater wall might be substantially covered by later deposits, and would therefore be difficult for the crew to retrieve. Subsequently, Alphonsus lost its place at the top of the candidate list. Gassendi was a potentially interesting site, which also offered the opportunity to sample ancient highland rocks in the crater's central peak. Unfortunately, unlike Alphonsus, it was not an area where relatively "young" volcanism had occurred, and the terrain beyond the planned landing site was exceptionally rugged, which might create immense problems for the crew in their Lunar Rover, and even preclude them from reaching Gassendi's central peaks. 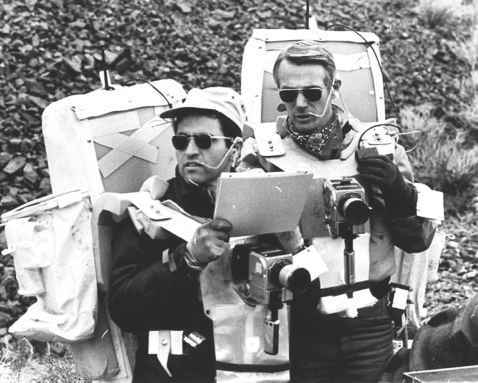 Schmitt and Cernan, the last two Apollo moonwalkers, review traverse maps while training near Boulder City, Nevada. interest, known by the less-than-ostentatious name of Shorty, was located near the proposed landing site. With these and many other considerations taken into account, Taurus-Littrow became the landing site of choice for Apollo 17 at the beginning of February 1972. 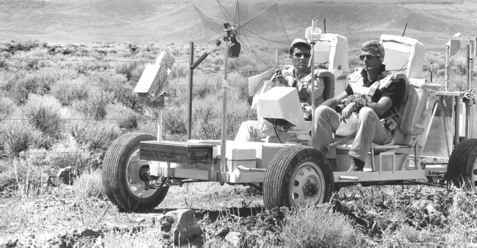 Schmitt and Cernan ride the Rover test vehicle during geological and simulation training in the Pancake Range of south-central Nevada. accept Schmitt into the crew, or all three members of the back-up crew, including Schmitt, would take their place. Cernan reluctantly gave in at this point, but to his credit and that of Evans, they had shown their loyalty to a crewmember, and when this hadn't worked out they showed no visible rancour to the scientist-astronaut. 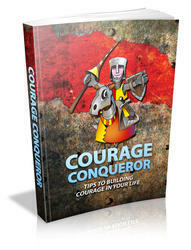 It was not his fault, they knew, and so they knuckled down to their training. The night before, on Cocoa Beach, many revellers, including astronauts, industrialists and socialites, had gathered and were drinking toasts to Apollo's last stand, wearing buttons that read, in hope, ''Only the beginning: Apollo 17.'' But for most of the area's residents and workers, this was more like a wake than a celebration, and more an ending than a beginning. The budget cuts that caused the cancellation of the final three Apollo missions had consequently trimmed the Apollo workforce by half, with many more jobs to go, and the knock-on effects of the dwindling Cape population had also hit local business people in their wallets. The last Apollo mission was certainly cause for mixed emotions as the time drew near. 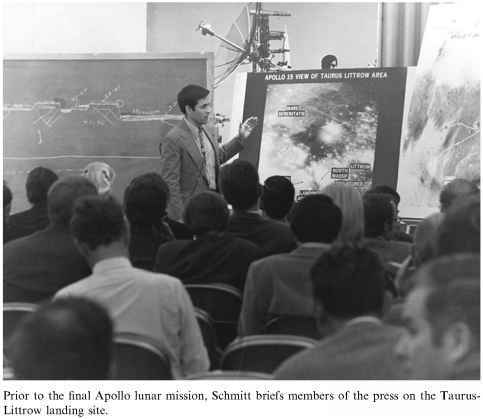 Prior to the final Apollo lunar mission, Schmitt briefs members of the press on the Taurus^ Littrow landing site. One moving photo from the launch site at Cape Canaveral shows two elderly guests seated in the VIP stands. The older of the two is neatly dressed in a white cowboy Stetson and bow tie, and he is sporting an Apollo 17 mission patch on his suit jacket. He was African American Charlie Smith, said to have been a former slave, who claimed to have been born thirteen years before the assassination of Abraham Lincoln, which would have made him 130 years old. Sitting beside him with a thick cigar jammed horizontally into his clay pipe like a miniature Saturn rocket is his 70-year-old son, Chester. It wasn't until after Charlie Smith's death in 1979 that a meticulous check of the records revealed the fact that he was actually 98 at the time of the launch of Apollo 17, but it made for a nice story at the time.